Brand marketers are eager to partner with influencers, particularly to attract the millennial base. And, it looks like this trend will continue. 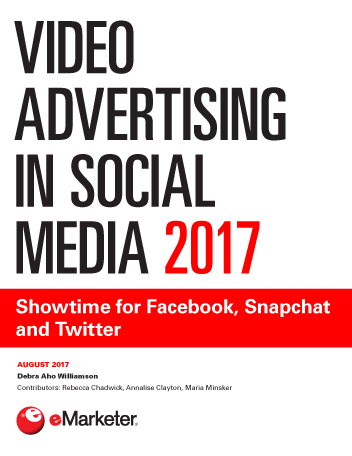 According to November 2016 research, nearly half of practitioners said they plan to ramp up budget for influencer-focused campaigns in 2017. In November, marketing solutions provider Linqia polled 170 marketers in the US about influencers. According to the data, 48% respondents said they will boost their influencer marketing budget in the new year. Just 4% said they plan to decrease investment in this area. Influencer marketing appeals to marketers for a number of reasons, not least of which is it allows them to do an end run around ad blocking. 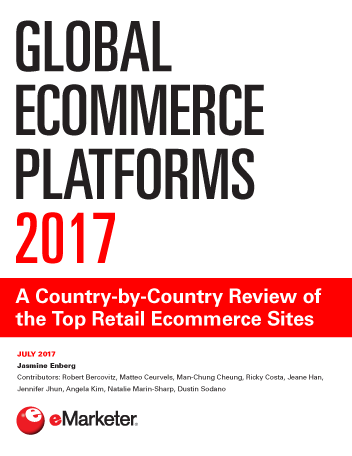 eMarketer forecasts that in 2017, more than one in four internet users will employ software to block ads. 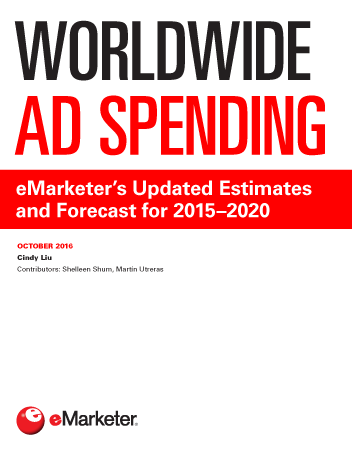 eMarketer doesn't have a specific forecast for influencer marketing spending next year. But we estimate that influencer marketing revenues worldwide on Instagram alone will total more than $570 million in 2016. That suggests the space is likely a multibillion-dollar industry—and growing. As influencer-backed work continues to grow in popularity for marketers, various tactics have proven more effective than others. In a related study from TapInfluence and Altimeter Group, nearly three-quarters of marketers said ongoing ambassadorships was one of the most effective uses of influencers, ahead of product reviews and brand mentions.